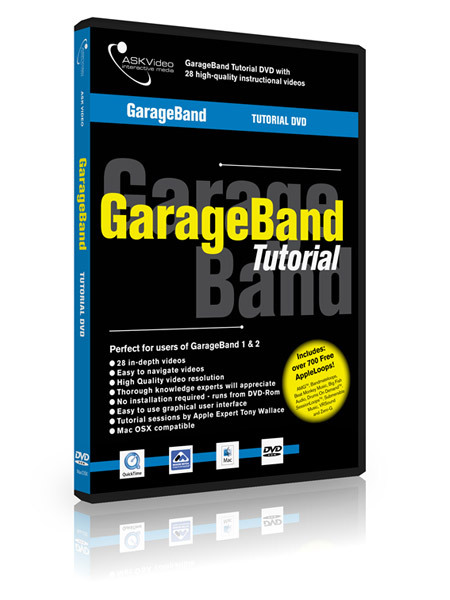 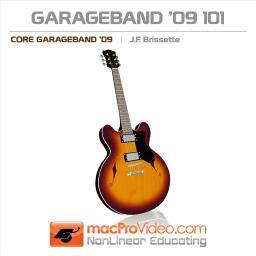 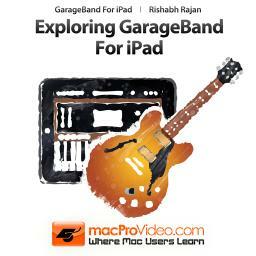 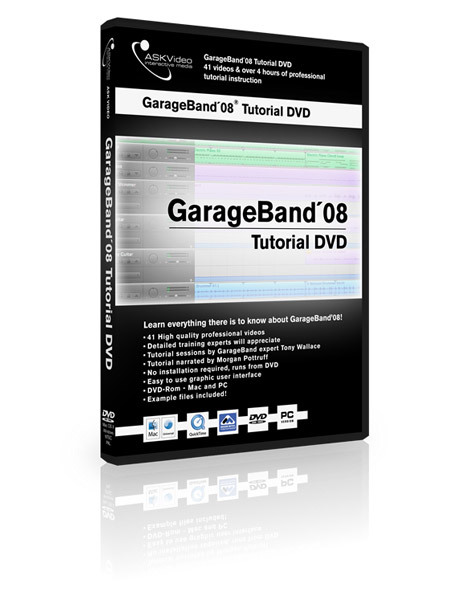 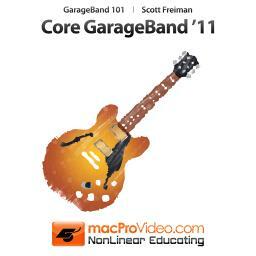 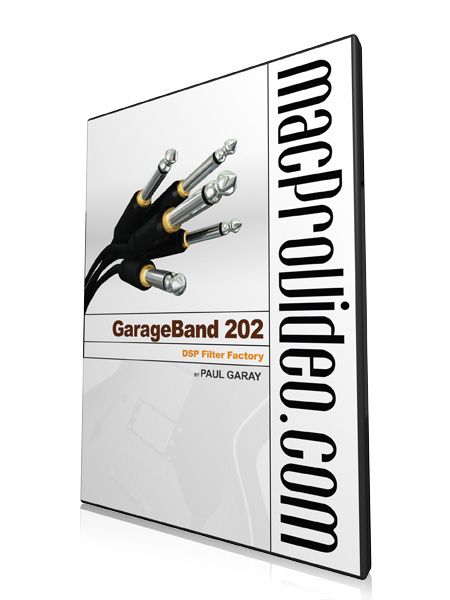 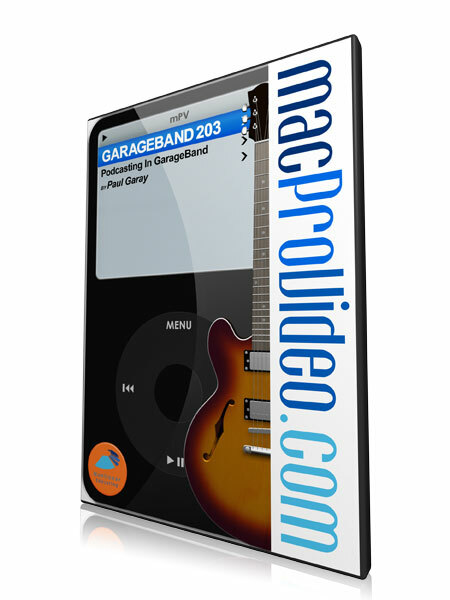 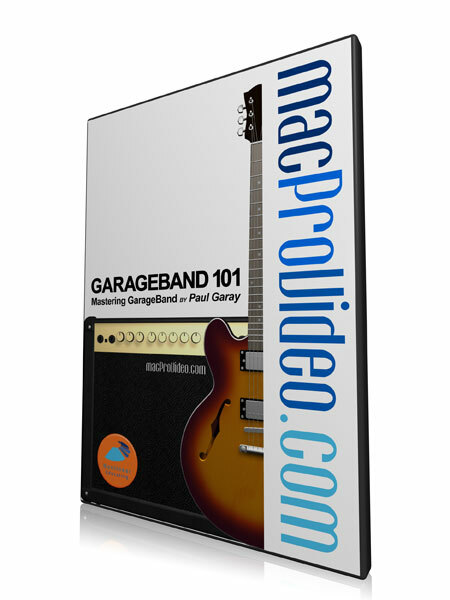 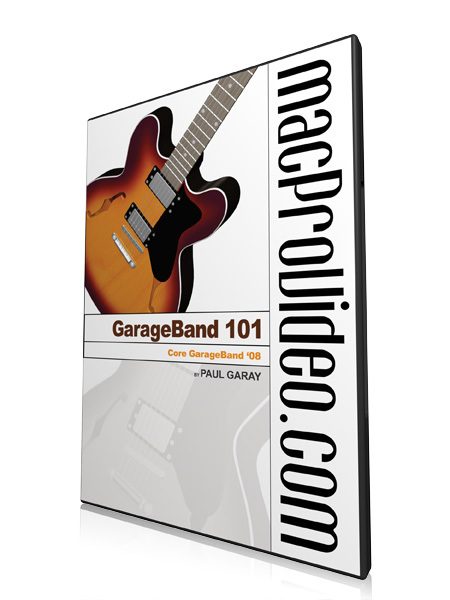 Learn GarageBand'08 from composer Tony Wallace in this comprehensive, informative and professional course. 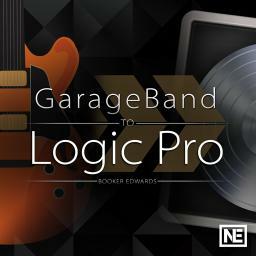 Narrated by Morgan Potruff. 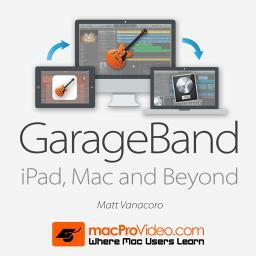 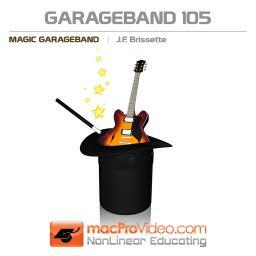 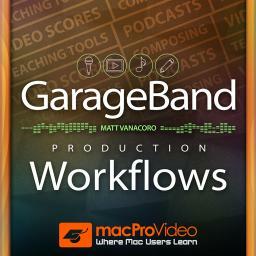 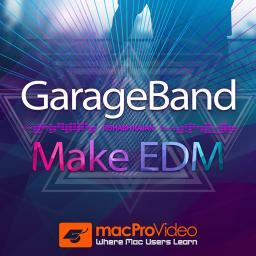 Musician and Apple expert Tony Wallace guides you through GarageBand's powerful feature set. 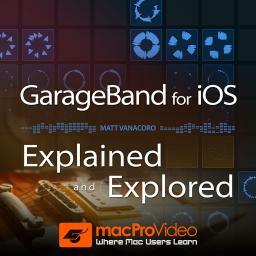 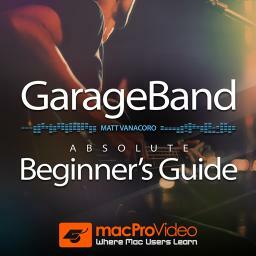 Great for GarageBand 1 and 2 users, this course is designed to get you up and running quickly while making learning the program a pleasure with ultra-high video quality.